These homemade cedar fire starters are a great way to light a fire. Cedar by itself is highly flammable and it works great as kindling. First, it makes the cedar easier to light. Simply place a match under the waxed cedar stick and it lights about as easy as a candle. Second, the finished product is smooth and clean. Cedar can sometimes leave behind splinters and the waxed sticks look great without all the mess. Third, you can add colored wax and even additional scent to make them smell great. Cedar by itself smells awesome but you'll notice after it's been split into kindling for a while the smell will start to diminish. Adding a scent of your choice or even more cedar scent will increase their beautiful smell. 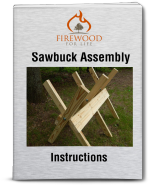 Make Your Cedar Fire Starters! To start, take several pieces of cedar kindling split into small pieces. These pieces are split from an old cedar post and each piece is about 10 inches long. You can make them any length you want but keeping them short will make dipping them into the paraffin wax a little easier. Next, melt some paraffin wax in a double boiler. After a few minutes the wax will be melted and you can dip the cedar sticks into the wax. I used a small ladle to pour the melted wax over the sticks. 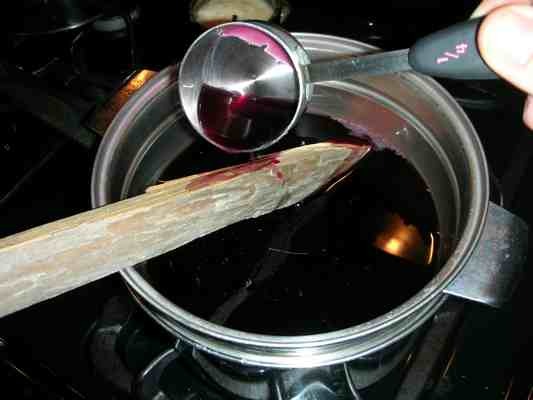 Cover half of the cedar stick in wax, allow it to dry, then flip it over and do the other end. The wax we used in this project was dyed to give the cedar fire starter a red tint. It turned out really nice! 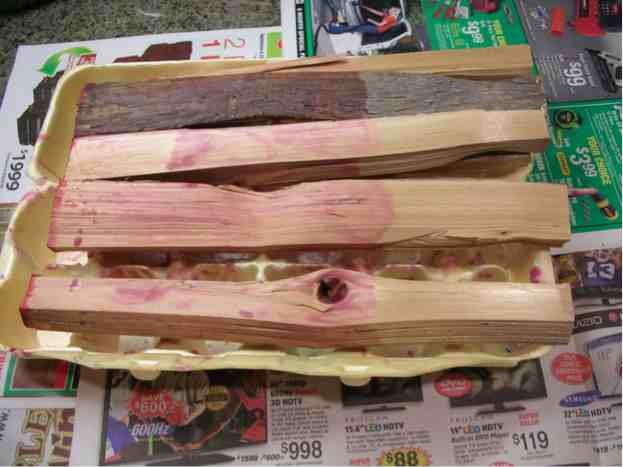 Place the cedar sticks on a styrofoam egg carton to dry between coats. Also, place some news paper around your work area to prevent any wax from sticking to the counter. The styrofoam egg carton works great as a drying rack because the waxed cedar sticks won't stick to it. You can apply as many coats of paraffin wax as you want. 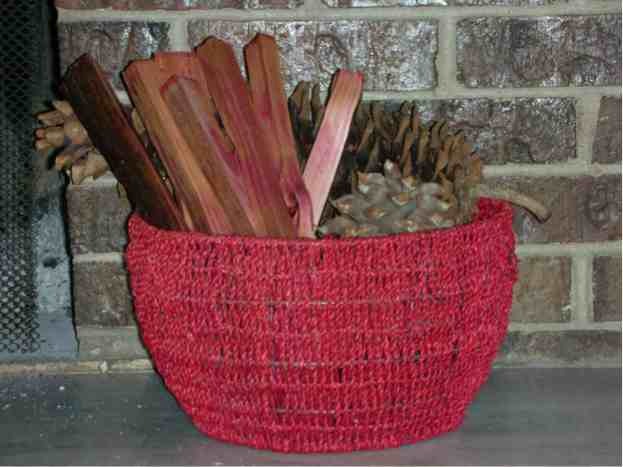 Once you're done, place them in a container near your fireplace until you're ready to use them! The waxed cedar sticks burn longer and start easier than a plain piece of cedar kindling. We usually use two cedar sticks to light a fire and they work great. These unique yet very functional fire starters make a great gift or simply use them yourself for a hassle free fire every time.